Wabash City Schools Board and Ivy Tech Community College Regional and State Board of Trustees have approved a community partnership between the two educational organizations. After planning meetings to discuss a future vision of educational offerings in the Wabash community — along with local, regional, and state board approvals from both educational institutions — it has been agreed upon and approved to enter a mutually beneficial arrangement in which the Ivy Tech Wabash Site will be donated from Ivy Tech Community College to Wabash City Schools. The partnership with Wabash City Schools will ensure that Ivy Tech Community College will continue to provide classes at the Thorne Street property. Wabash Superintendent Jason Callahan agrees with Jerrilee Mosier’s optimistic outlook. The next steps of the K-14 partnership will be working to hire a shared position after long-time Ivy Tech Wabash Site Director Pam Guthrie retired at the end of March. The schools will work together to prepare fall course offerings and to build career pathways. The Wabash facility, the former West Ward elementary school, was constructed in 1952 and was acquired by Ivy Tech Community College from the Wabash City School Corporation in 1995 for use as part of the Ivy Tech Kokomo service area. 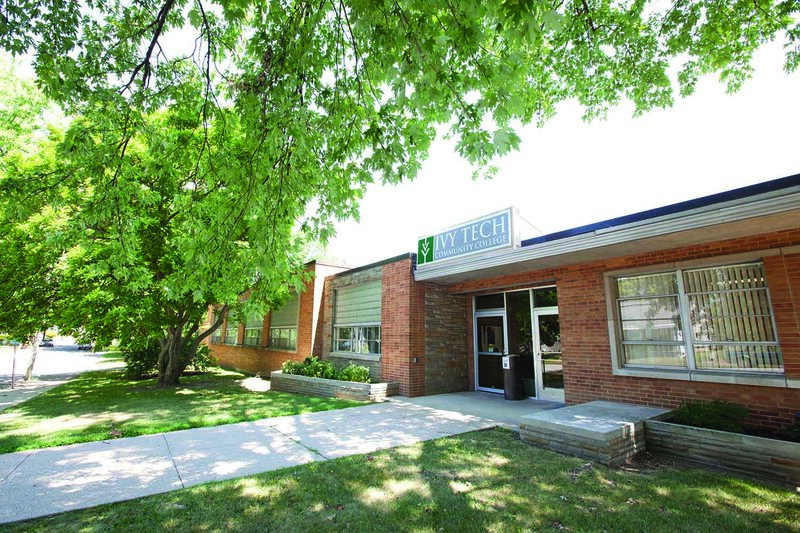 Ivy Tech Fort Wayne will continue to offer courses in Wabash County with a reduced footprint in the former Ivy Tech Wabash Site on Thorne Street and/or Wabash High School. No facility lease expense will be incurred by Ivy Tech, and budgetary savings will be realized from a reduction in site administration costs, maintenance costs, and utilities. This partnership allows Ivy Tech to reduce its spatial footprint while at the same time providing needed space to the Wabash City School Corporation for future planning. Ivy Tech’s Strategic Plan includes a desire to reduce the College spatial footprint by one million square feet, and this contributes to that direction while maintaining a higher education presence in the community.